At Hub our approach to fitness & training is as simple as our mission: you will move better when you finish your session, you will feel better when you leave and finally you will look better which in our eyes is an added bonus. 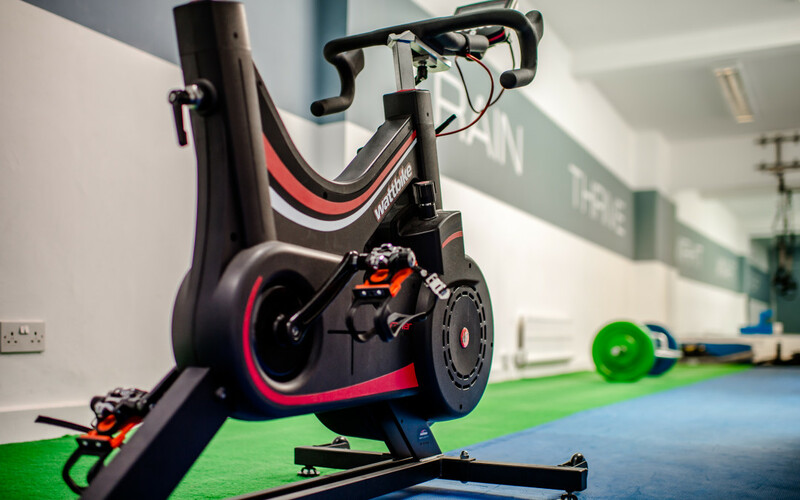 With a functional movement approach to all aspects of our training, whether it’s in your personal training session, the small group classes or your rehab training session you can be sure every session will be well structured and engineered to make you better. Additionally, the class number will never exceed 8 people. This is very important to us so that we can always maintain the personal approach. Our evening class is designed at bodyweight, resistance circuit style of training. So you gain some lean muscle (ladies this is a good thing!) and burning the fat while still making you fit and healthy and mobile. As our early morning session, in addition to the components above, this will consist of variations of HIIT (High Intensity Interval Training), which is proven to help strip bodyfat for anywhere up to 48hours after you’ve completed the session (nutrition depending!). We believe our classes are unique. If you’re unsure of what sessions are best suited to your needs, make sure you ask a member of our team and they will guide you as to what is best. In our upcoming blogs the fitness team will be exposing many myths relating to the fitness, exercise and nutrition- keep reading!